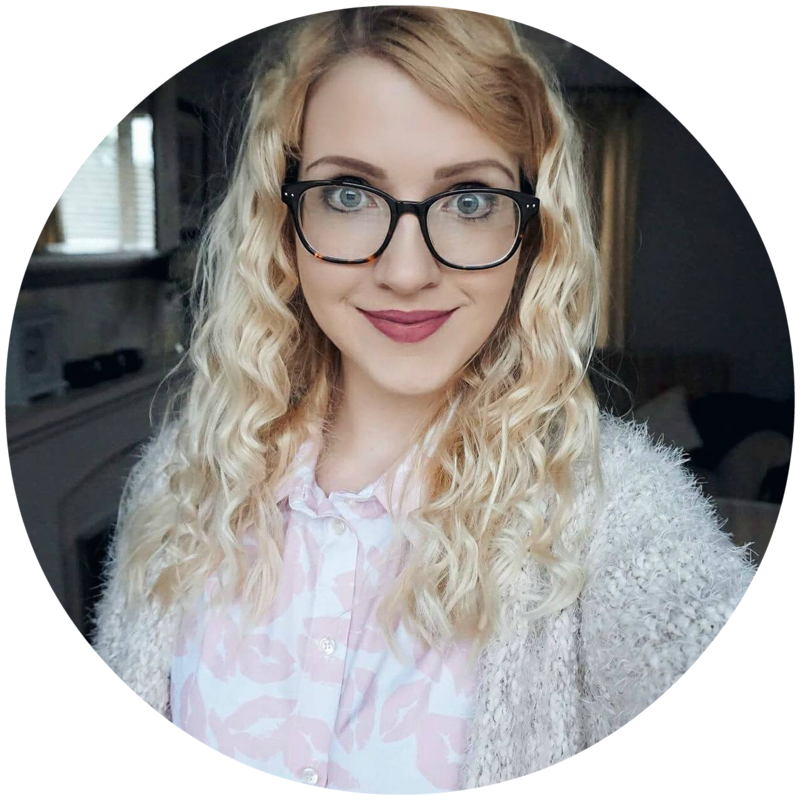 Welcome to the first Christmas post of 2018, I’m kicking off the festivities with one of the most amazing non-traditional (no chocolate) advent calendars you will see this year! When it comes to advent calendars there’s a huge selection available for women which grows on a yearly basis, however it’s a lot harder to find ones which are suitable for the men in your life (this is perfect as is suitable for both men and women). If you’ve been looking for a unique advent calendar and you know someone or yourself loves whisky, you’re in for a treat! 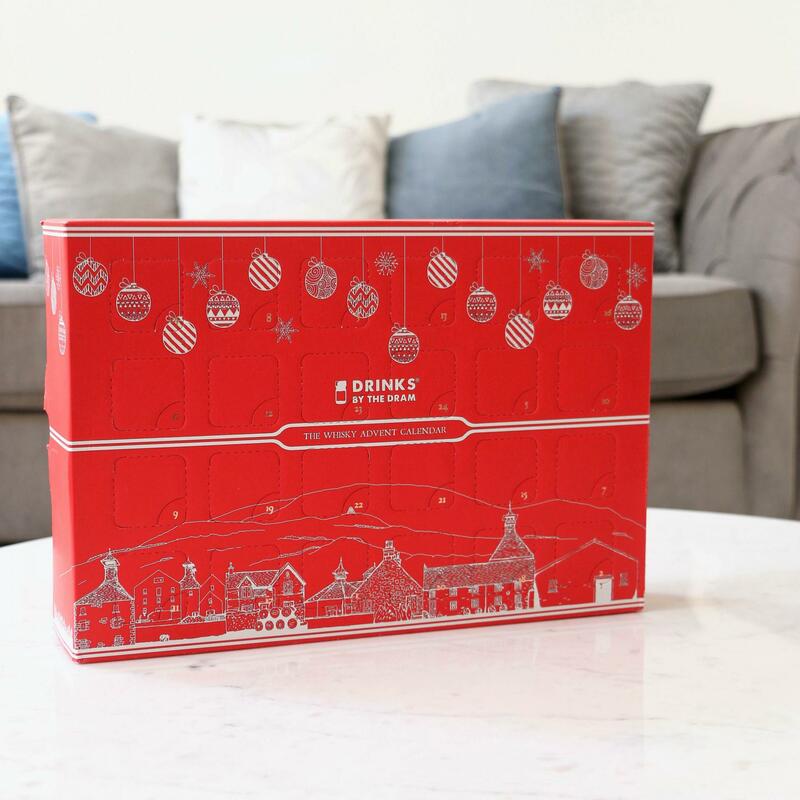 Drinks by the Dram’s original advent calendar is back containing 24 superb whiskies from across the world. Go on a journey in the countdown to Christmas with handmade 30ml wax-sealed drams from Japan, France, America, Ireland and many more. Explore different whiskies from superb single grains to rare single malts, including some which are worth up to £600 per bottle. I actually gave one last year to my dad for Christmas and he loved it as discovered new favourites throughout the month, but got to try such a wide range of different whiskies that he had previously not had the chance to try. Why not treat the whisky lover in your life to this exquisite advent calendar or another in the range such as old and rare, single cask, premium or Irish to name a few. 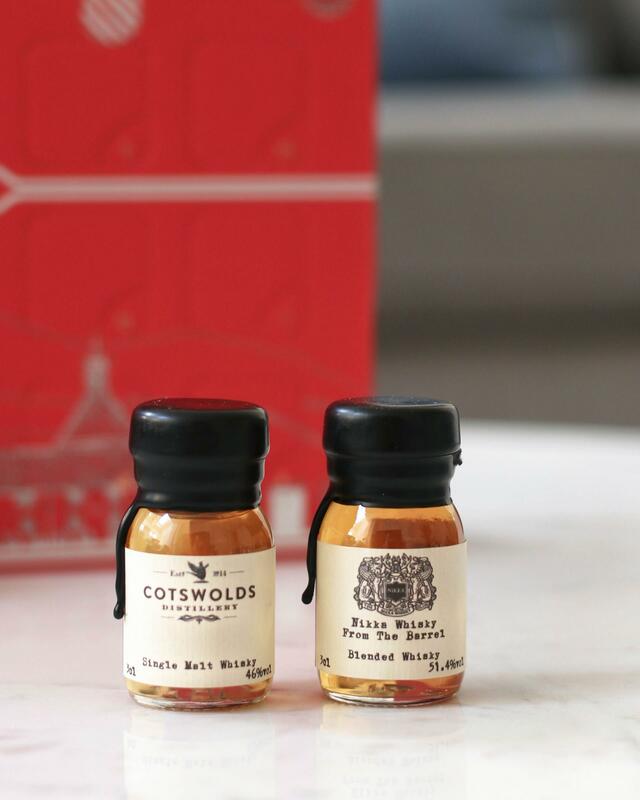 The Drinks by the Dram Advent Calendar is a truly luxurious and perfect for any whisky lover this Christmas as they get to try a new dram every day during the countdown to Christmas. If you’re looking for something else that’s slightly less traditional, Drinks by the Dram also have a range of Christmas crackers and baubles as well to enjoy the on the big day! Had no idea what to get my dad for christmas, he is so hard to buy for!!!! This is so him!! Going to order tonight when I get home!! Hope he loved it too!